Fraser Valley (Review by FVN Staff) – As a recovering alcoholic I found this book to be an interesting read. Author Annie Grace makes some valid and interesting observations. 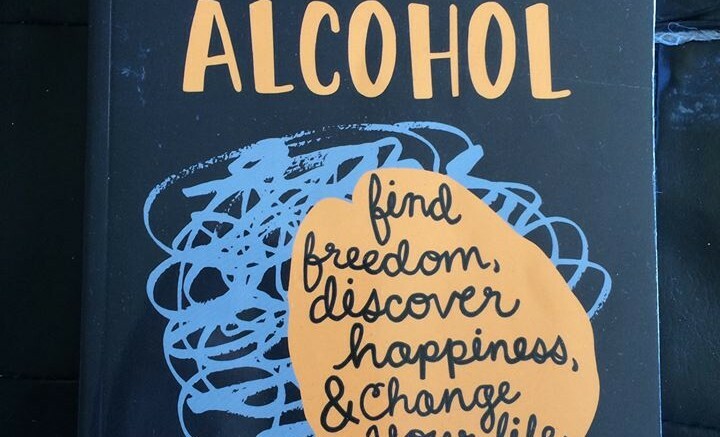 I certainly would not replace AA or 12 step programs, nor would I recommend this book as the road to recovery, but I WOULD suggest that this book be read by anyone who thinks they may have a problem with alcohol consumption. 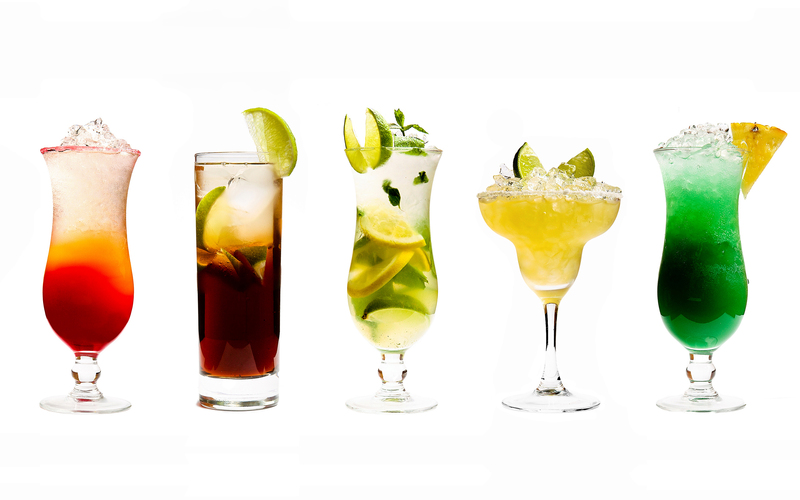 The book takes a scientific look at the effects of alcohol on the brain and body. It provides some very powerful arguments as to why society needs to take a much harder look at the way we view alcohol, as well as how to understand how our brain is affected by consuming it. Perhaps the scientific side would be a great part of high school curriculum. While I certainly wouldn’t suggest that it replace 12 step and AA recovery I would recommend the read – as another tool in the tool box! To purchase the book from Amazon – Click here. Be the first to comment on "Book Review – Control Alcohol – This Naked Mind By Annie Grace"